What if you still had an imagination? One of my greatest joys in being a parent, is passing on a sense of wonder to my kids. I love watching their eyes light up when we read stories and play pretend and look for signs of magic left behind by fairies and pirates and all things Disney. But who feeds my imagination? What happens when life is too full of grown up adulting and seriously lacking in pixie dust?? 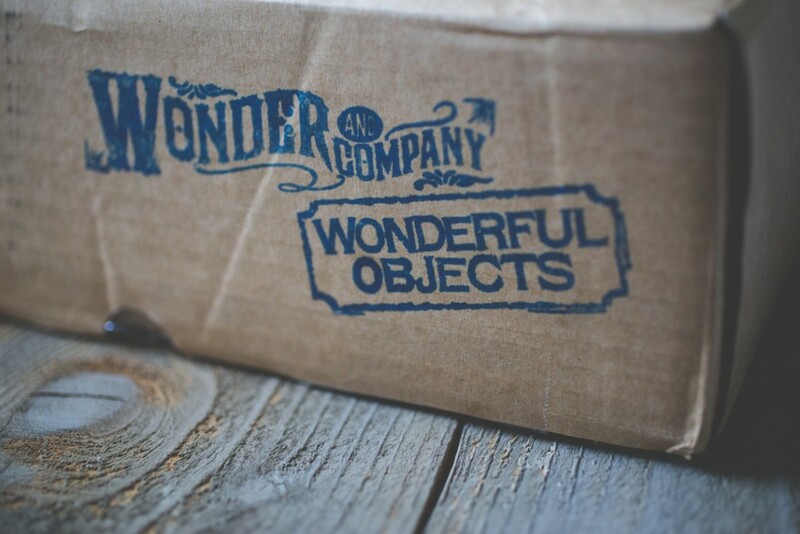 Enter the lovely team over at Wonder and Company with their magical Wonderful Objects boxes. This fantastical mystery box appeared on my door step and invited me to peek inside. 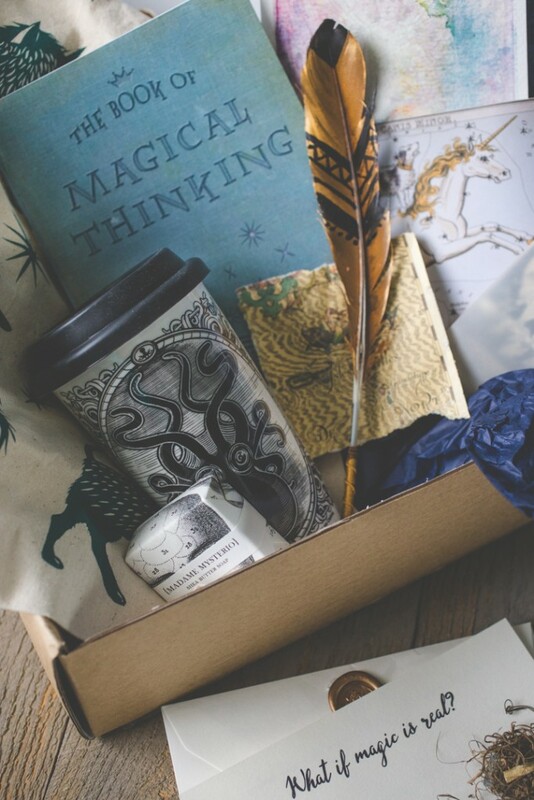 What if I had a box filled with curiosities meant to spark my own sense of wonder? 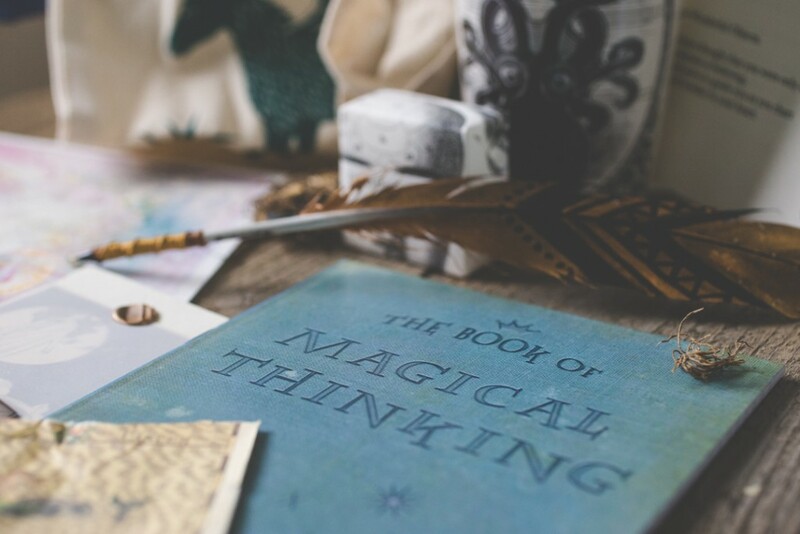 What if I discovered whimsical objects I could use in my everyday routine? What if I had a few moments to myself to savor a few specially curated handmade objects on wonderful themes? 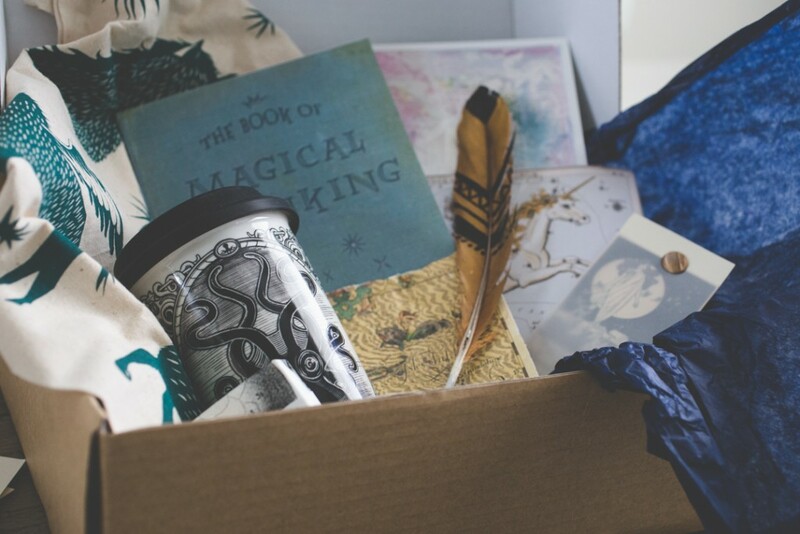 This box of wonderful objects is handpicked and packed with love over at Wonderful Objects. Many of the pieces are handmade with amazing attention to detail. When I opened my box, I felt like I was opening a present that a dear friend sent just for me rather than a simple standard delivery package. 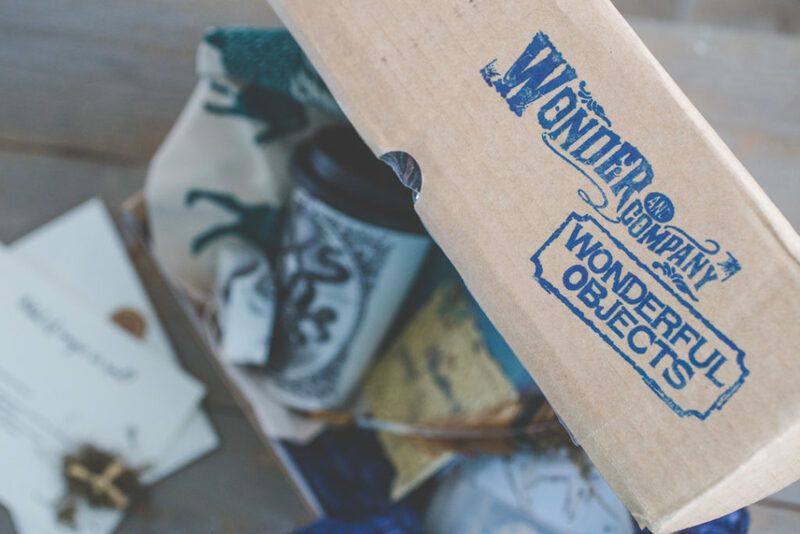 Wonderful Objects is storytelling through physical objects and it feels amazing to be on the receiving end of a story. 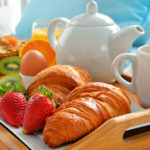 As much as I love surprising my kids, I was tickled pink to be the one experiencing the surprise. Wonder and Company is already hard at work curating their second delivery. 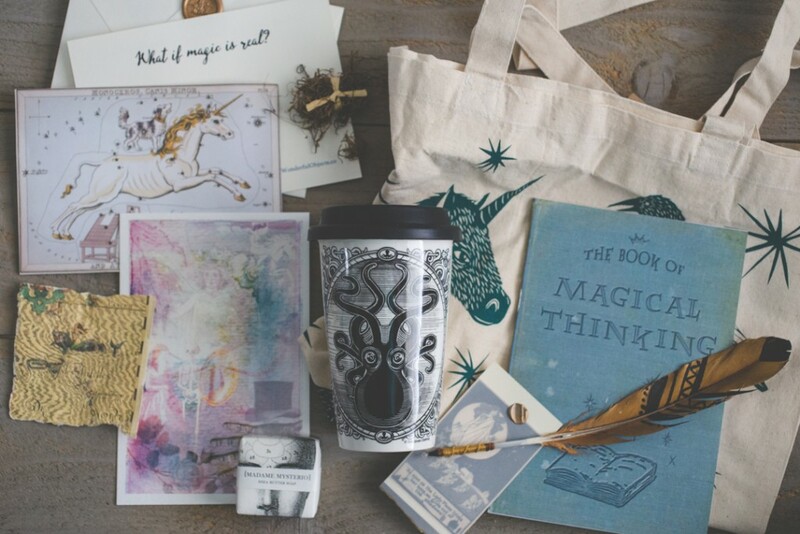 The boxes ship quarterly and they have varying durations for subscription options. 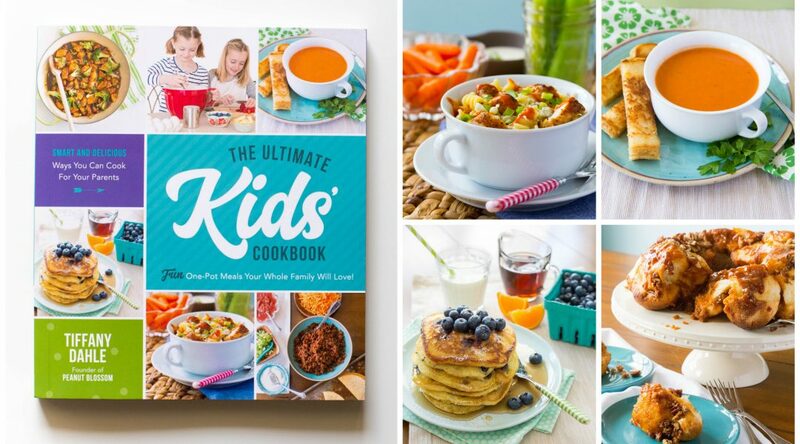 Be sure to check out all the details here. Who knows where their next box of adventure will take you! I want everything in that box. I want the bag. I want the postcard? 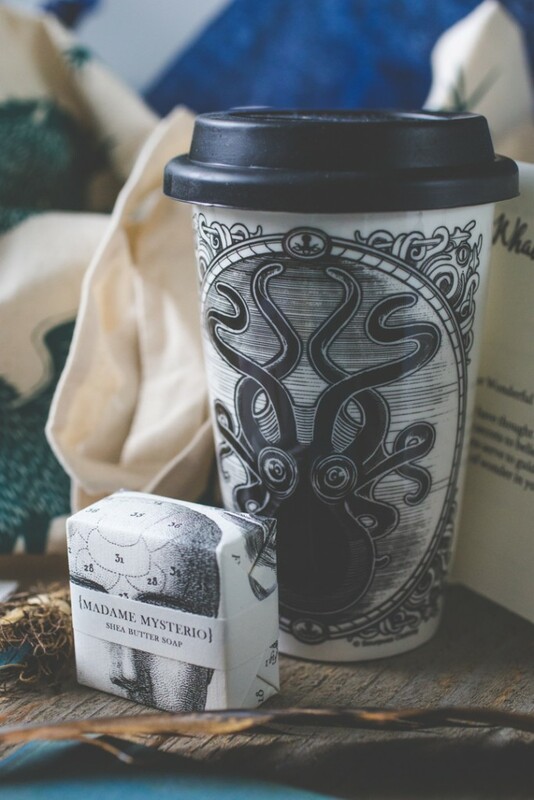 I want the coffee mug….